Scrofani J, Sardon T, Meunier S, Vernos I.
Meunier S, Shvedunova M, Van Nguyen N, Avila L, Vernos I, Akhtar A.
Burgess SG, Peset I, Joseph N, Cavazza T, Vernos I, Pfuhl M, Gergely F, Bayliss R.
The development and growth of all living organisms as well as the renewal and homeostasis of their tissues rely on the controlled proliferation of their cells. The process of cell division is therefore central for life and its propagation. 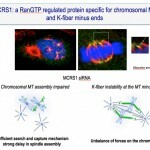 When defective or uncontrolled it can promote errors in chromosome segregation that may result in the gain or loss of chromosomes, generating aneuploidies, a hallmark of particularly aggressive tumours and one of the main causes of spontaneous abortions. 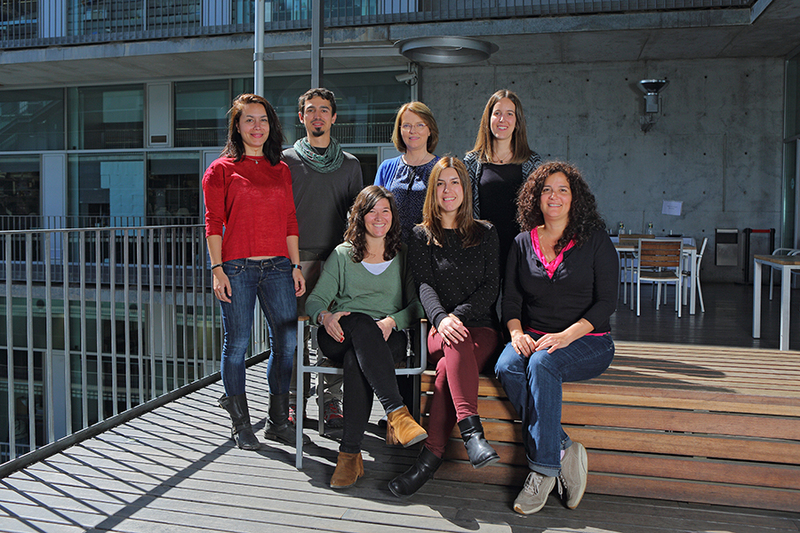 Cell division entails a dramatic reorganization of most cellular components and the assembly of the bipolar spindle, a microtubule based apparatus that provides a mechanical support for the forces required to move and segregate the chromosomes accurately. Most animal cells enter mitosis with duplicated centrosomes that provide an active source of dynamic MTs. 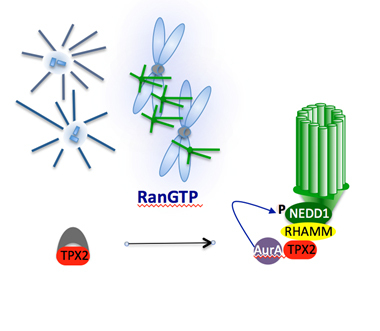 However, it is now established that spindle assembly relies on the nucleation of acentrosomal MTs occurring in a RanGTP dependent manner around the chromosomes after nuclear envelope breakdown. 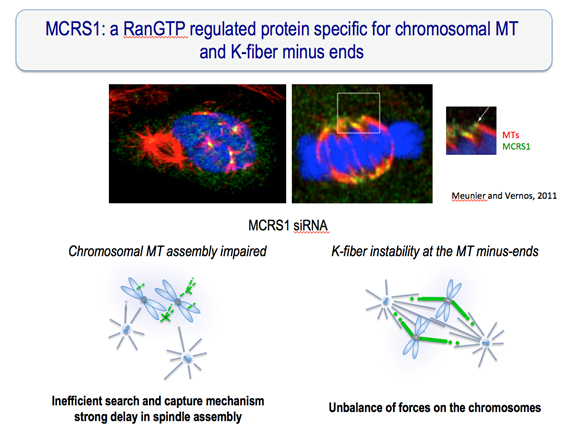 We want to understand how RanGTP triggers microtubule assembly and organization during cell division and how this pathway is integrated with the centrosomal pathway to ensure the assembly of a bipolar spindle that can segregate faithfully the chromosomes.